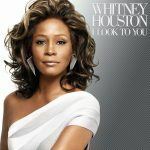 Song of the Day- Whitney Houston "It's Not Right, But It's Okay"
I remember the first time that I heard this song. 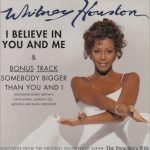 I smiled as the lyrics progressed, as Whitney runs down her man’s evening out. I remembered thinking, “busted”! 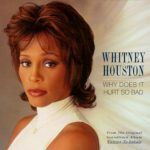 Even though her man’s indiscretions open “It’s Not Right, But It’s Okay”, the song is much more than that. 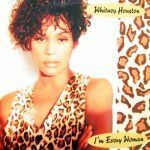 The video visuals show Whitney decked out in black leather. 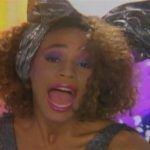 This was key because by the time the tune was released, a lot had transpired in both Whitney’s personal and professional life. 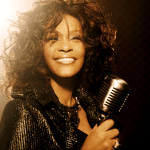 The black leather portrayed a strong, confident Whitney. The video was not only a message to her cheating man, but it was a message to the world that affirmed “This isn’t a comeback, because I never left”.